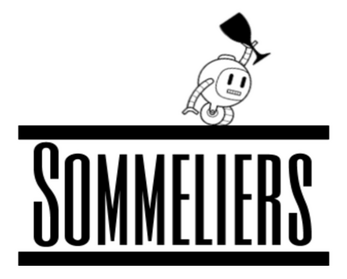 Sommeliers was a student prototype for a group project we were working on with a list of design constraints. We had to develop a game that was situated inside of a barn after hours and it had to be third person co-op. 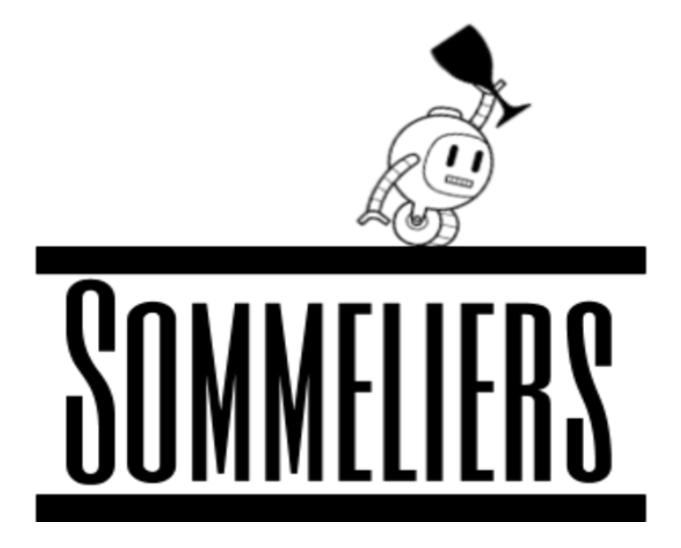 Please keep in mind that Sommeliers is a prototype, that is designed to demonstrate a core game play loop.